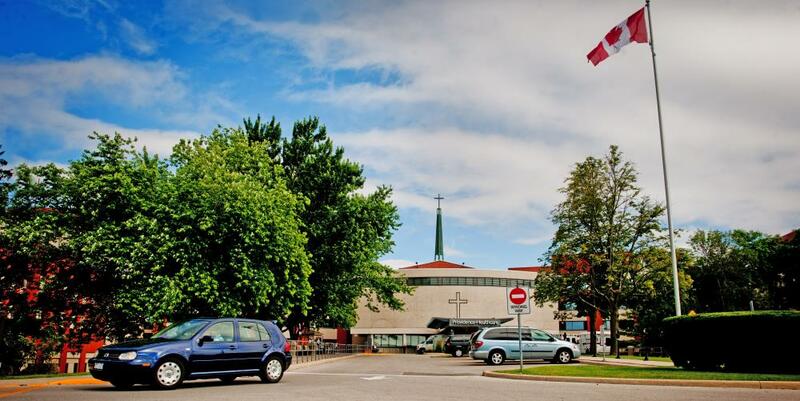 Providence Healthcare, located at Warden and St. Clair Avenues, has been a leader in providing rehabilitation, palliative care, long-term care and community programs in Toronto. Configuring the IT infrastructure with the aim of improving patient care and accessibility for healthcare workers is a big undertaking while doing so in older buildings involves its own unique set of challenges. In addition to network infrastructure challenges, printing, copying and faxing falls within this realm. Over the years, the printing environment had grown to more than 150 networked and locally connected print devices made up of multiple manufacturers, models, drivers, supplies and support methods. 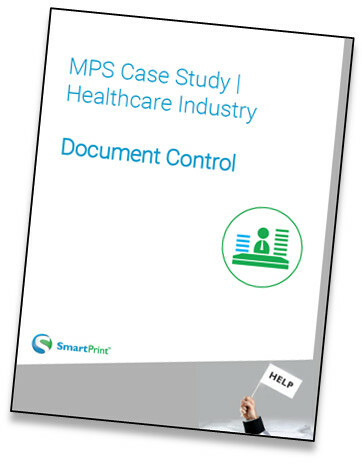 SmartPrint’s consultants were engaged to help build an overall print strategy and to design an infrastructure that would address their concerns around patient privacy compliance, cost control, workflow, productivity, and overall device reduction. All of this was to be tied under an ongoing managed print services offering. Developed a plan and led the team to meet these departmental and organizational objectives. Understood each department’s individual requirements for printing and imaging, user workflows and physical location challenges. Recommended the right hardware technology partner with a scalable platform that could easily integrate with independent, leading-edge software solutions. Introduced Follow-Me security printing solution to enable staff to print to a centralized single print queue and release print jobs at any enabled print device by simply tapping their existing security/proximity badges. Find out more about how SmartPrint’s MPS Solutions can help your business by completing the form below for your no obligation print environment assessment. Sign up for important updates on managed print services. My print environment is out of control! HP Has the Most Secure Printers in the World, Why Is This Important?